Two veteran teachers of the Hong Kong and Macau Lutheran Church Primary School in Tseung Kwan O have died in a car accident in Perth, Australia. 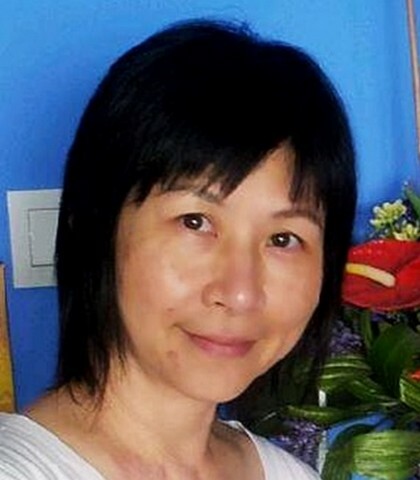 Mendy Tse Pui-ling, 54, and Leung Wai-yin, 59, were travelling together on a summer holiday. They were killed in a car crash on a highway last Thursday. Australian media reported that the accident happened at about 2.50pm on Brand Highway in Bookara. It was a "head-on smash." The two were passengers in a Toyota Camry driven by a 53-year-old man, one of their relatives living in Perth. The driver was seriously injured. The Camry, which was heading north, allegedly crossed into the southbound lane and crashed into a white Toyota LandCruiser, near the intersection of Butcher Road, reports said. The teachers died at the scene, while their driver is in critical condition. The LandCruiser's driver had non-life-threatening injuries. Their school confirmed yesterday that Tse and Leung had taught in the school for more than a decade, and students loved and respected them. The school was saddened about their deaths. The school's principal, Chan Man-yin, told The Standard that both had taught Chinese and physical education in the school. "As they are veteran teachers who had worked in the school for a long time, students in various grades have been taught by them," she said. Chan added that they were class teachers last year. The school has set up a crisis management team after the families confirmed the deaths. The team also contacted the Education Bureau. The team consists of educational psychologists and social workers to provide emotional counseling to staff. "Teachers have mostly calmed down and got their spirits back, to prepare the new school year for students," Chan said. She also said the school has issued an electronic notice to parents informing them of the bad news. Information to help parents to identify students' emotional needs are also given with the notice, while educational psychologists and social workers will also be available to provide support. Chan said: "We will conduct a counseling session for students after the new school year begins, to let students express emotions over missing their teachers. We also hope it can remove their worries," she said. It is understood that Tse loved dancing. She also led the dancing team at the primary school and won competitions. On Facebook, her husband created a page to mourn Tse. 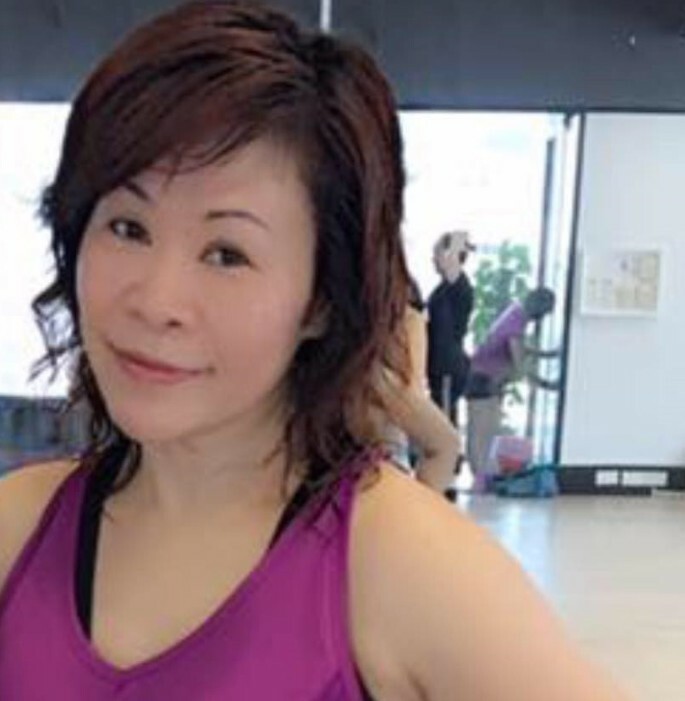 The husband said he went to Australia to take care the after-death arrangements for Tse, and will bring her body back and hold a funeral in Hong Kong. He also encouraged people to face the departure of Tse and hoped God would give them faith and hope. Friends also left messages on the page. "Mendy Tse, miss the happy days of us dancing together," a friend said. Students, parents and alumni were grieved over the pair's death. A student who went back to school for a dancing class yesterday said the two were good teachers. A spokesman for the Education Bureau said the bureau was saddened about the unfortunate incident, and its personnel had visited the school to give assistance. The bureau will also keep in close contact with the school and provide support. The Immigration Department said it has contacted the victims' families to offer appropriate and practical assistance in accordance with their wishes. The department would also maintain close contact with the families and follow up on the case.